I had to do more than one post about my trip because I have a lot of to say and a lot of pictures. This is the second post. If you missed the first one, please check it out first from here. I didn't sleep well in the whole night. I still wasn't sleepy in a whole day which was a great thing. At some point in Stockholm I started to be little bit tired. We had a early waking-up because our breakfast was at 7.00am. There was available all kind of breakfast foods, for example eggs, bacon, bread, sausages, cereals, fresh fruits and all kind of different drinks. After eating we went back to our cabin to get ready. The ship came to port of Stockholm at 10.00am. We had to be back in the ship at 4.15pm. 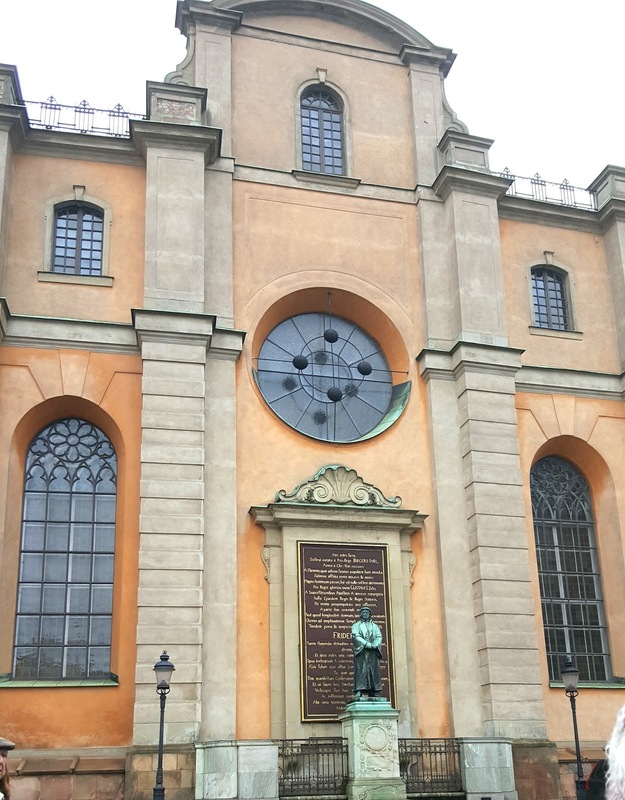 The weather was actually pretty nice in Stockholm. We were prepared to a normal rain. We even had many umbrellas with us. But there was just a little drizzle all the time. It wasn't as bad as it could be which was really nice. We had already thought about some places where we want to go and see. My friend also had an "old school" map where we were able to watch some subway stations and walking trails. First of all we walked to subway station which was quite close to the ship port. Near in the subway was two guys who wanted to ask some directions from us. They thought that we were local swedish people lol. 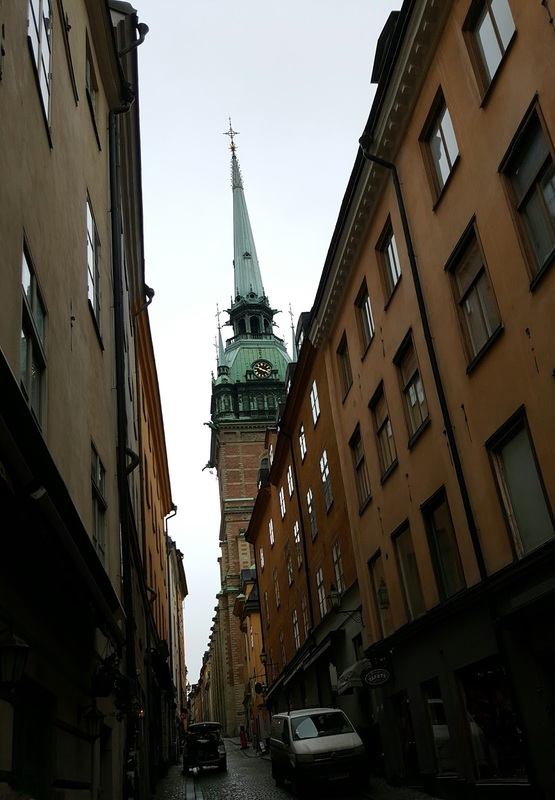 First of all we went to Gamla Stan. From the subway station we had to walk little bit. I love those little swedish streets. We walked to a awesome shop called Science Fiction Bokhandeln AB. My friend like to read a lot of books, especially manga books. She had already looked up some informations about this awesome shop. That was the first shop where we came. We spent there a little (not that little lol) while. I absolutely loved all the little figures and stuff which there was. I only bought from there though a little Deadpool keychain. Randomly after shopping in the science fiction shop, we decided to visit in the Stockholm Palace (The Royal Palace) because it's a very known attraction. 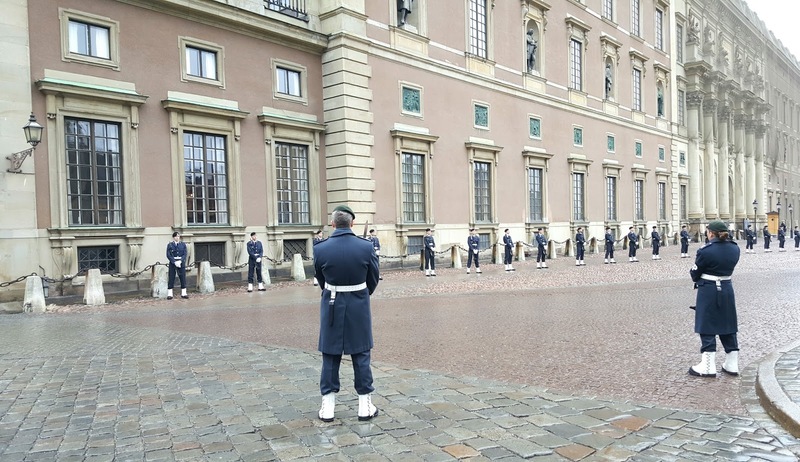 At first we didn't know why there was a lot of nicely dressed guards standing in front of the royal palace as well as a lot of polices. One street was closed too. We were really curious about what is going on there, so we decided to stand there for a while and wait if something will happen. The time was a little more than 12.00 in the afternoon. At first few police cars came. Then after police cars there was at least 50 riding polices. It was really cool. I still didn't know what is going on so I asked from a american couple from Ohio if they know something about this situation. I found out that the Canadian Prime Minister came to visit the royal couple and Sweden. 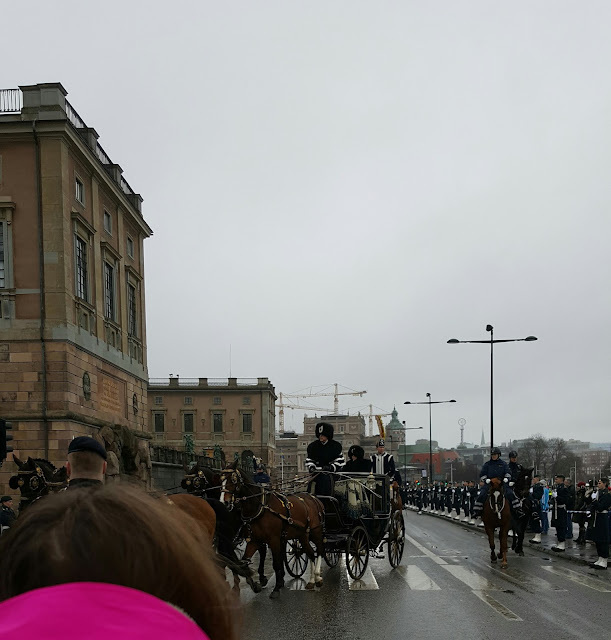 The royal couple (King and Queen) had their own royal carriages. The queen came first, then the King and then the Canadian Prime Minister. It was really cool to see that all. I'm really glad because we decided to wait and see what's going on. It was worth it. 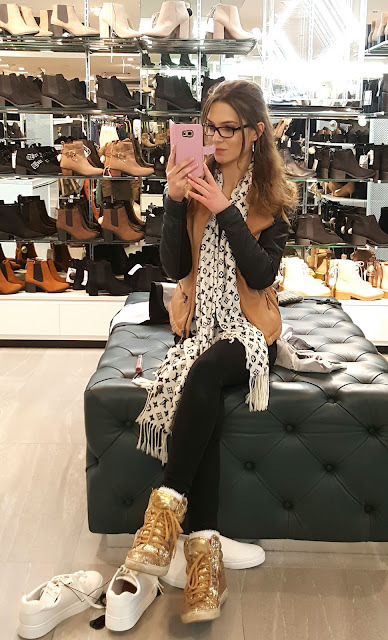 After seeing that all, we wanted to shop more. 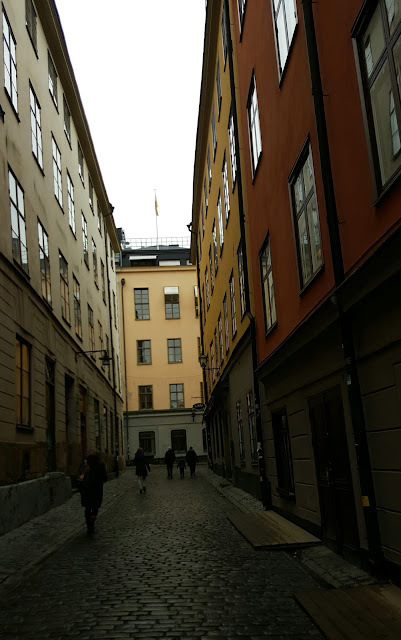 From Gamla Stan we walked to Norrmalm. There is a lot of shops and restaurants. While we were walking there, the weather became more drizzle. At some point I bought really nice blue coloured headphones from a random small electronics shop. I don't remember it's name anymore. We found this really big, fancy and beautiful shopping center called NK, Nordiska Kompaniet. Everything was too expensive to our budget so we didn't buy anything. 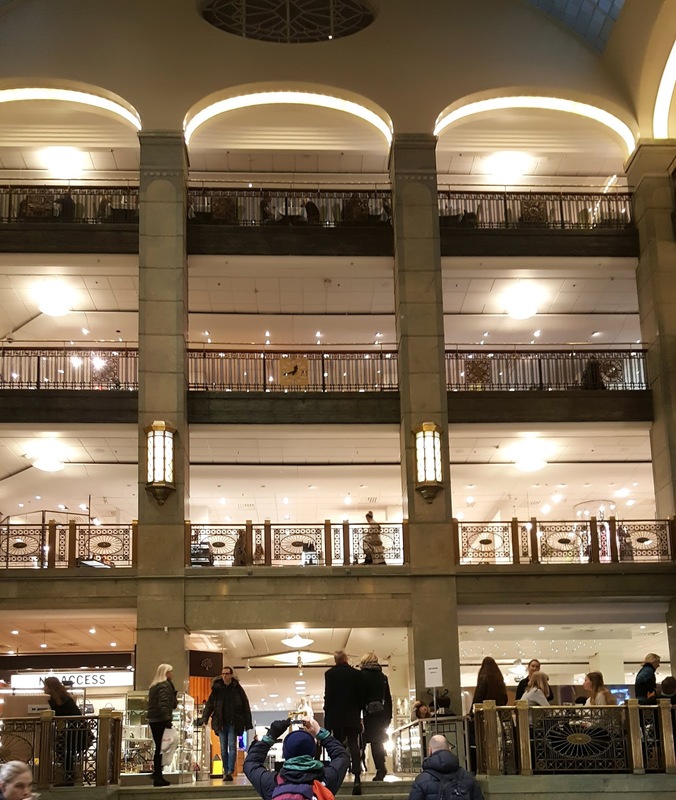 H&M is originally a swedish shop. 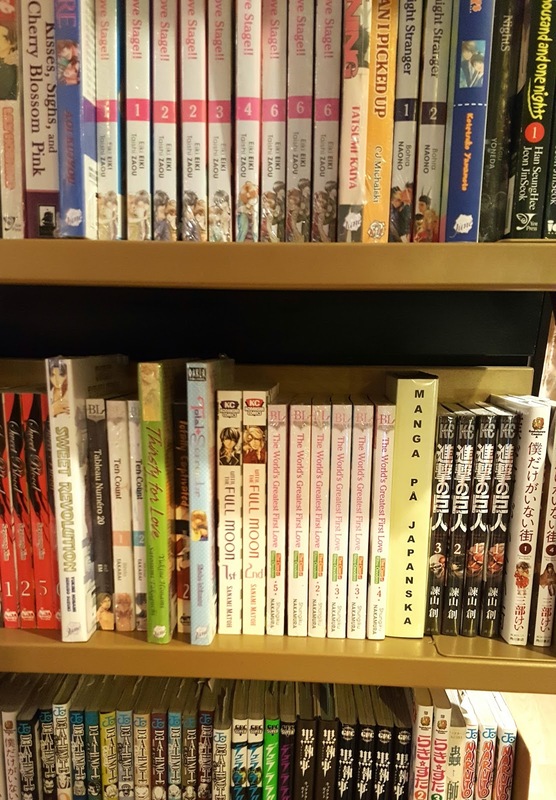 So we absolutely had to shop in there too. I bought from there a cream lipstick from NYX Liquid Suede in a shade of LSCL 09, tea & cookies. I love this shade a lot. The tube of it, it's bigger than the previous ones. 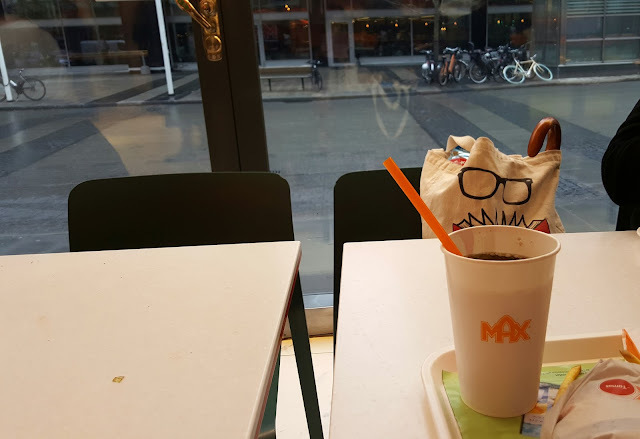 My swedish friend recommended to me a Max Hamburgare fast food place so we had to check it out. I ordered a normal cheese burger meal with of course Coca-Cola. It was very cheap and delicious. Max Hamburgare is little bit like a Mcdonald's but with bigger meals lol. Next time when I'm going to Sweden I have to eat there again. After eating we went to some normal little food shops to buy something little. I bought some candy and water to home and for my little brother something also. When we were done with shops, we went to buy new subway tickets so we can go back to the ship. There was some other places too, like few museums where we wanted to go but there wasn't enough time for them. 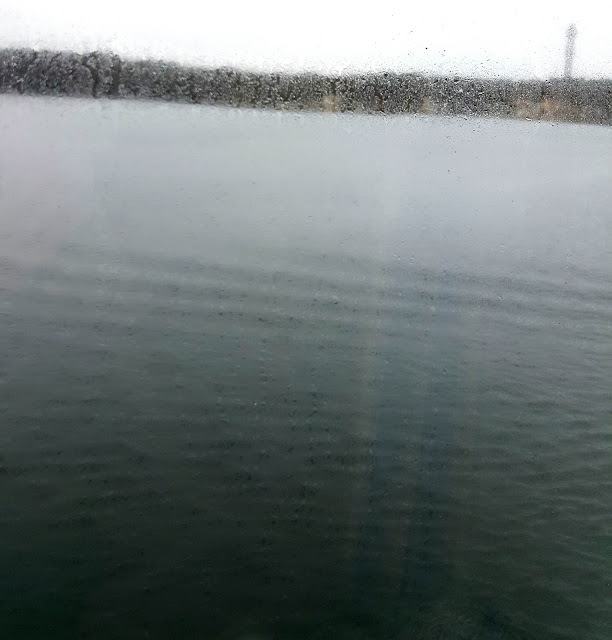 They was anyways little bit further away from the Stockholms ship port so we decided to not go there. We arrived to the port of Stockholm at about 3.00pm. So in the ship we were well in advance, one hour before we had to be there. The ship began to go back to Helsinki, Finland at 5.00pm. Once again this post will continue in the next, final post... Stay tuned for that.